Thanks to virtualization we can assign part of our computer's hardware resources to each of the systems that we want to virtualize on our computer, thus creating virtual machines that are capable of launching different operating systems. 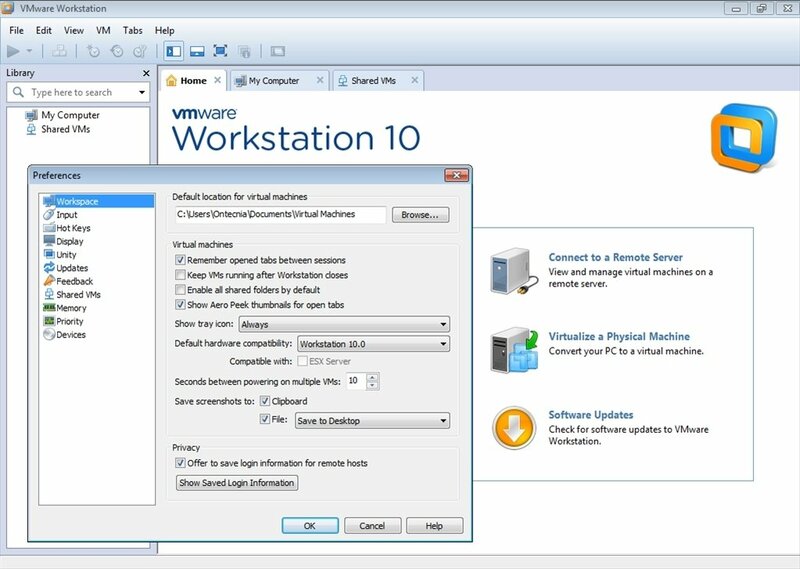 To do so, there are different alternatives on the market, but one of the most powerful is, without any doubt, VMware Workstation. 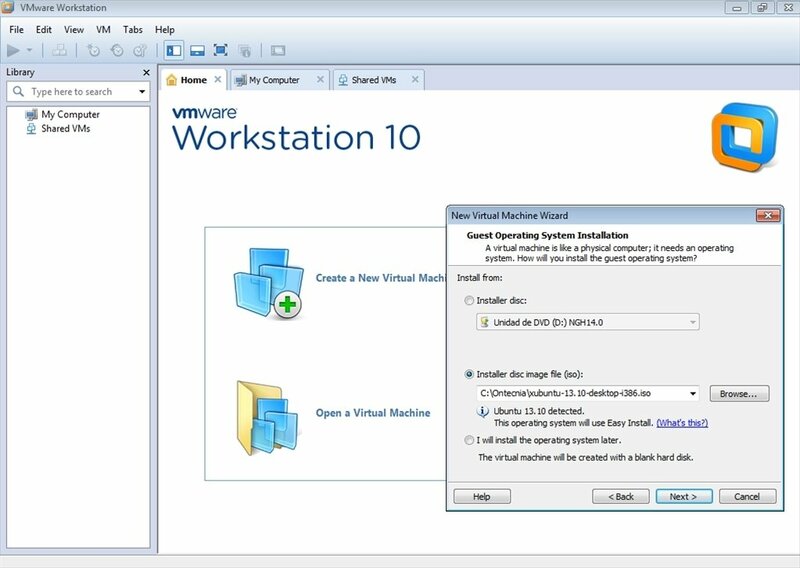 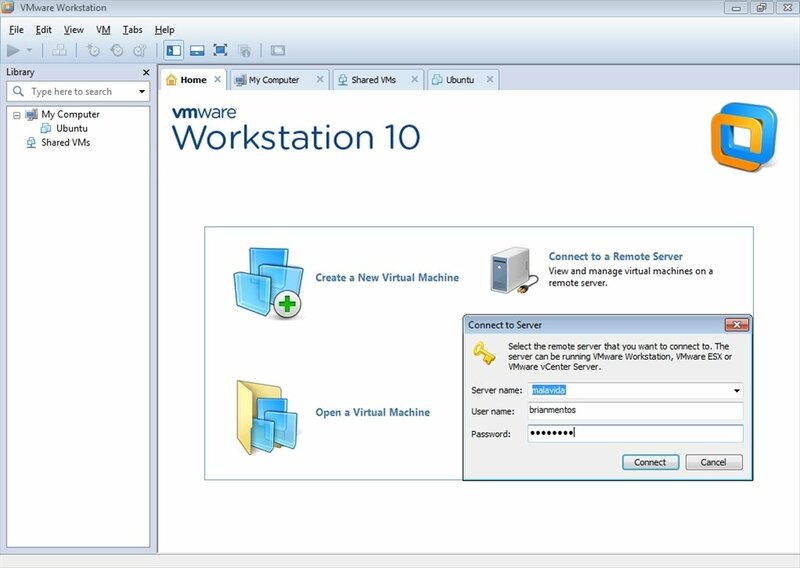 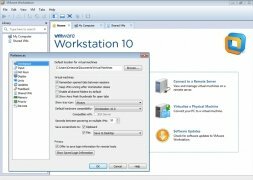 VMware Workstation is an interesting solution for the virtualization of operating systems by means of software, both on desktop computers as well as laptops, specially designed for businesses because it allows us to save money since we will be able to access different operating systems from the same computer. 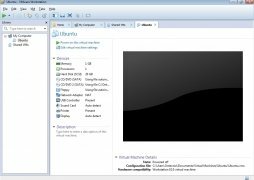 This software is especially useful for software developers, making it a lot easier to perform tests on different platforms, to prepare multiplatform software presentations, and in general, for any user that wants to try out different operating systems. 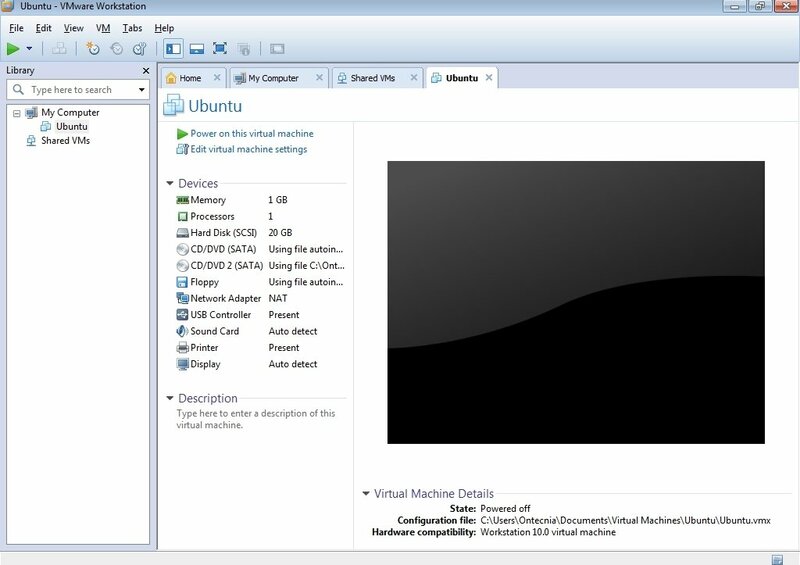 With this application it is possible to emulate as many virtual machines as necessary with the only limitation of your computer's hardware. 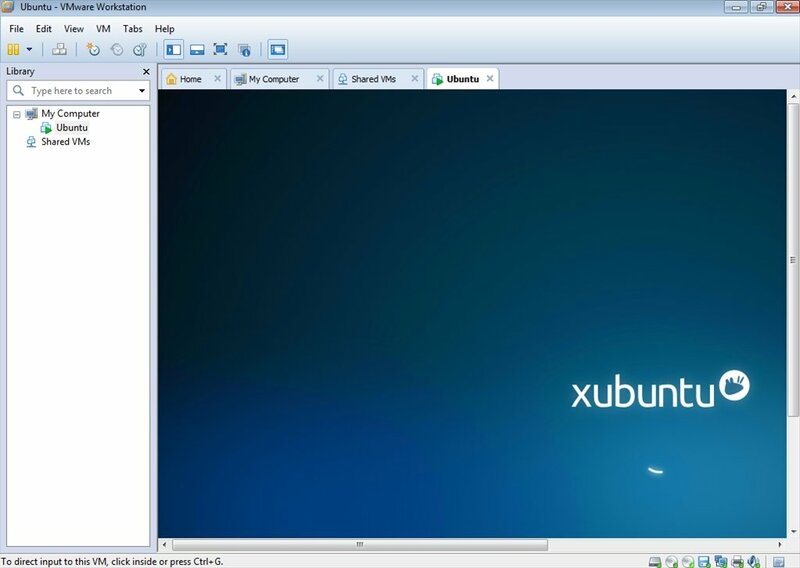 It will allow the user to launch Windows as well as Linux, NetWare and Solaris x86. Furthermore, it's compatible with USB 2.0, VNC, recording and playing on different virtual machines, the use of various screens, etc.